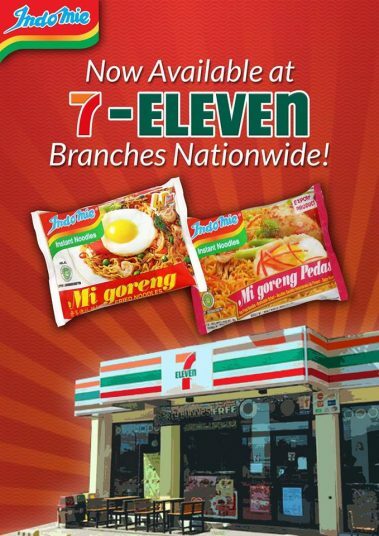 Indonesia’s iconic Indomie Mi Goreng is now available at 7-Eleven convenience stores in the Philippines. The stir-fried noodle in original and pedas (hot & spicy) flavours in pack are available at SM Markets, Robinsons Supermarket, Puregold, Shopwise, Rustans, Mercury Drug, 7-Eleven and other leading local stores nationwide. 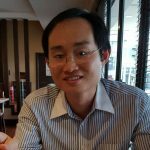 Indonesia’s instant noodle export to the Philippines surged 150% year-on-year during the first half of 2018 to reach a value that is close to the full year figure for 2017, a testament to the popularity of Indomie.